Christmas in Switzerland can be a magical time, nearly every city has a christmas market with homemade goodies, hot drinks, soft pretzels, sweets and more! 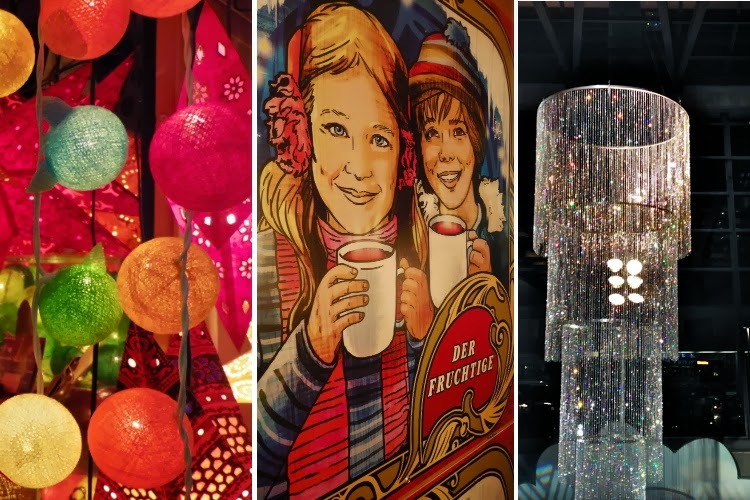 We had a short stop in Luzern, Switzerland on our way home from an Alps adventure on Friday, so we took a few minutes to peruse the charming little stands and soak in some Christmas cheer. 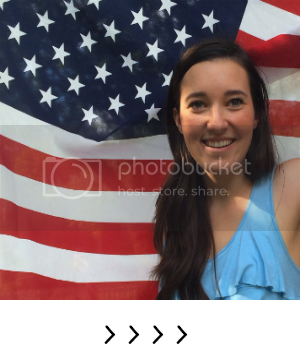 Just found your blog through Rachel! I'm currently living near Geneva and these Christmas markets are my favorite. So happy and fun! Right? 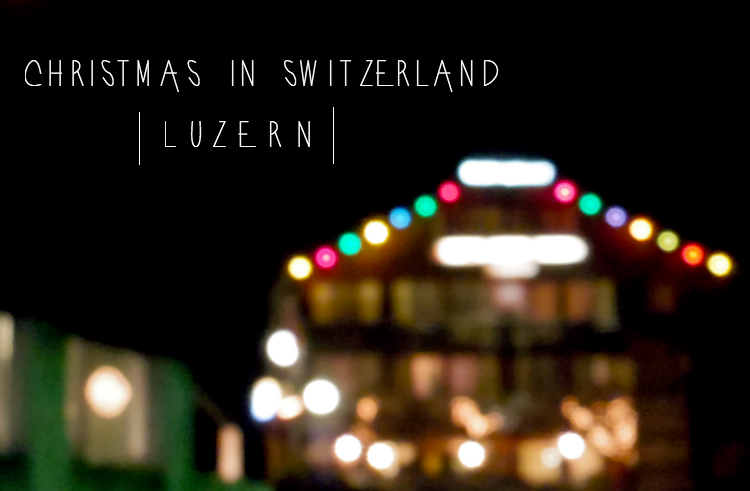 Switzerland knows how to put together the best Christmas markets! I visited Geneva last year in the fall, a beautiful part of Switzerland for sure.